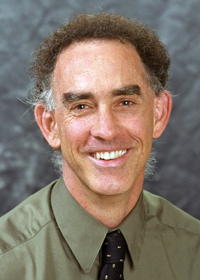 Robert Proctor is an American historian of science and Professor of the History of Science at Stanford University. While a professor of the history of science at Pennsylvania State University in 1999, he became the first historian to testify against the tobacco industry. 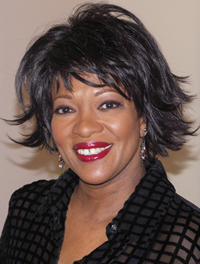 Rita Dove was appointed Poet Laureate of the United States and Consultant in Poetry to the Library of Congress in 1993, making her the youngest person — and the first African-American — to receive this highest official honor in American poetry. She held the position for two years. In 1999 she was reappointed Special Consultant in Poetry for 1999/2000, the Library of Congress's bicentennial year, and in 2004 Virginia governor Mark Warner appointed her as Poet Laureate of the Commonwealth of Virginia, a two year position. Dr. William E. Wallace is the Barbara Murphy Bryant Distinguished Professor of Art History at Washington University in St. Louis, where he has taught since 1983. He earned his B.A. from Dickinson College, his M.A. from the University of Illinois, and his Ph.D. from Columbia University. 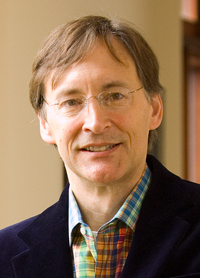 He has written more than 80 essays on Renaissance art and four books on Michelangelo and recently completed a scholarly biography of Michelangelo.